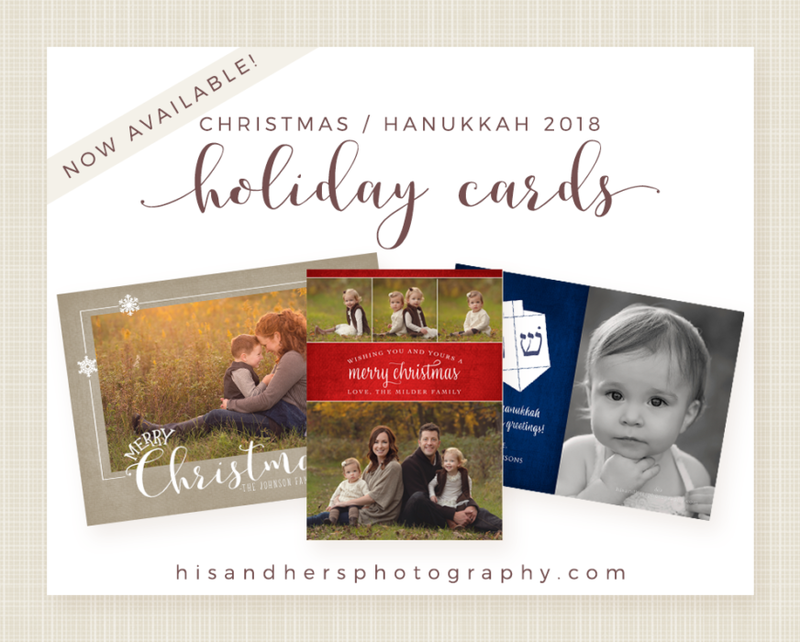 Please plan ahead for holiday card photos! Thanksgiving is Thursday, November 22. Hanukkah begins Sunday, December 2. Christmas is Tuesday, December 25.